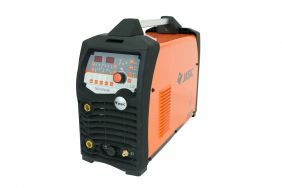 Shenzhen Jasic Technology Development introduce the new TIG 315 PACDC E202. Established in 2005, Jasic is a national high-tech enterprise integrating R&D, manufacturing, marketing and after sales servicing of inverter welder, engine-driven welder, and robots. In 2011, Jasic has been listed at Shenzhen Stock Exchange.